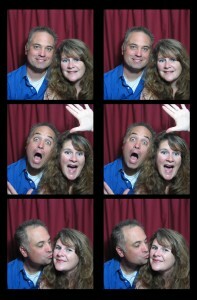 Chris and Tracy in their photobooth. Crazy kids. 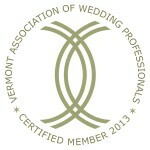 Chris and Tracy live in the Burlington, Vermont area with their three children. When they’re not at events with their photobooth, Tracy has a career as a nurse and teaches in an academy of health sciences and Chris is working on Italian genealogy. As a family they spend a lot of time watching high school lacrosse & ultimate frisbee and playing with their Aussiedoodle dog, Willow. They love hosting a good party and creating memories with friends and family, and they would love to help make your event uniquely memorable. 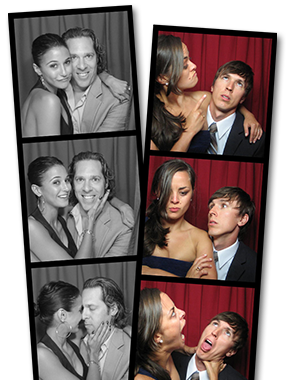 Call them at (802) 598-3940, and hear from them about why they love photo booths!